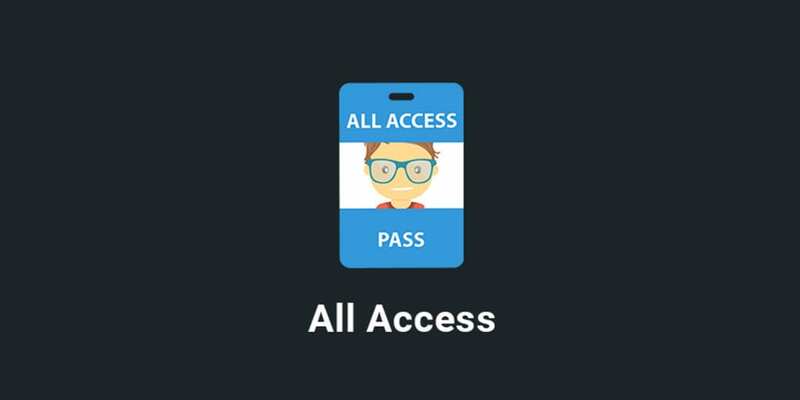 Learn to make more money with your membership site built on WordPress by selling All Access memberships. This is a great way to increase your top line revenue and increase customer satisfaction. This example uses Easy Digital Downloads, and integrates with Restrict Content Pro.